I am popping in before restyling a bit to show you some beauties. We have had an amazing few weeks & I'm unbelievably thankful and excited! 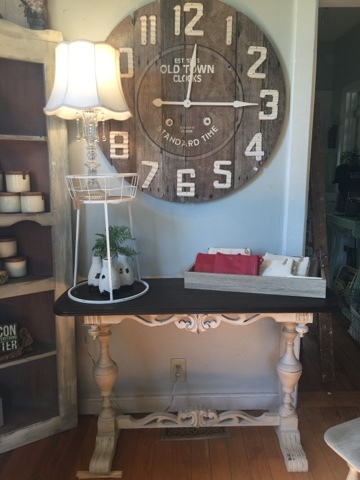 I'm excited to continue to restyle the shop and bring in fabulous finds and treasures. 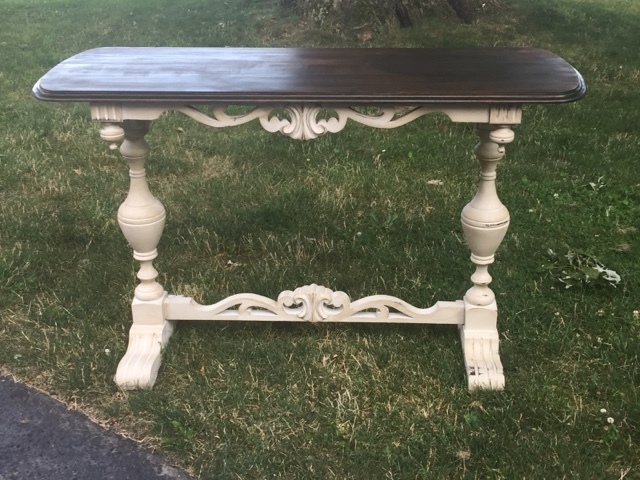 This table is a beauty! The detail is divine. Finished with Maison Blanche products, she is now in the shop! We have one clock left. 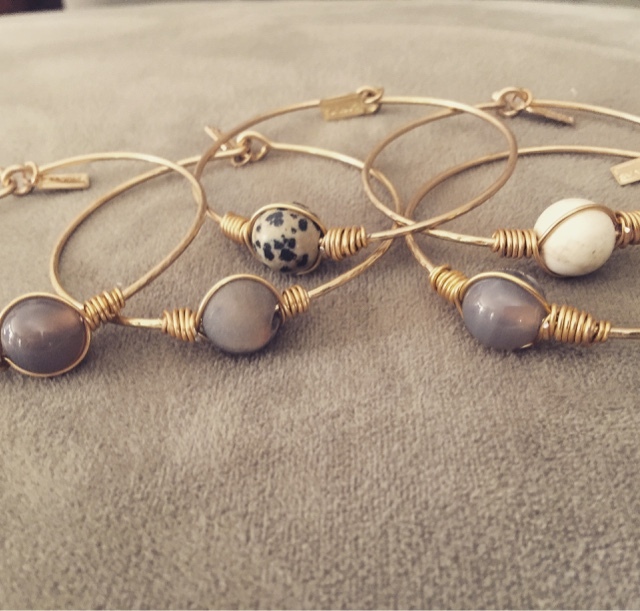 These have been so popular! You hopefully saw my pickin' prize. If you don't own an olive bucket, you're missing out! Very Farmhouse chic. 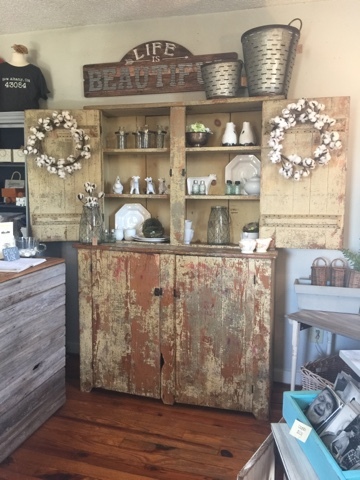 Joanna Gaines will tell you-it's a must have. Oh la la. 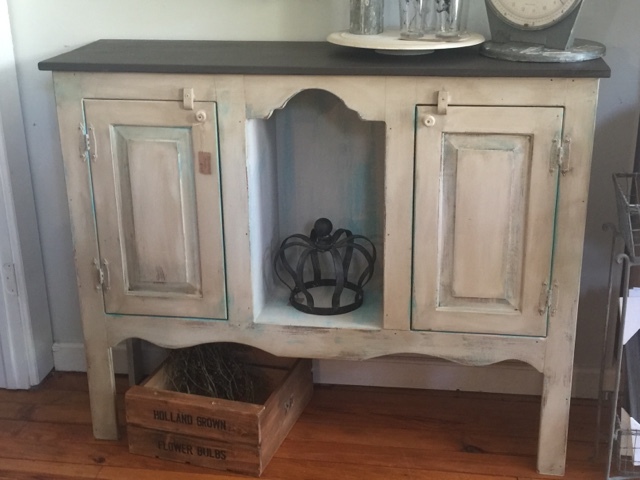 I restyled this pine beauty with layers of Maison Blanche paints and waxes. I never showed it off and now she's in her forever home. Jewelry has been wildly popular. We brought in lots of new designs this week too. 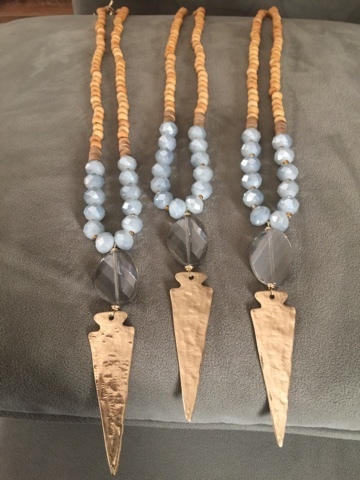 Great statement pieces and/or gifts. I can't share everything in a single post. More to come.